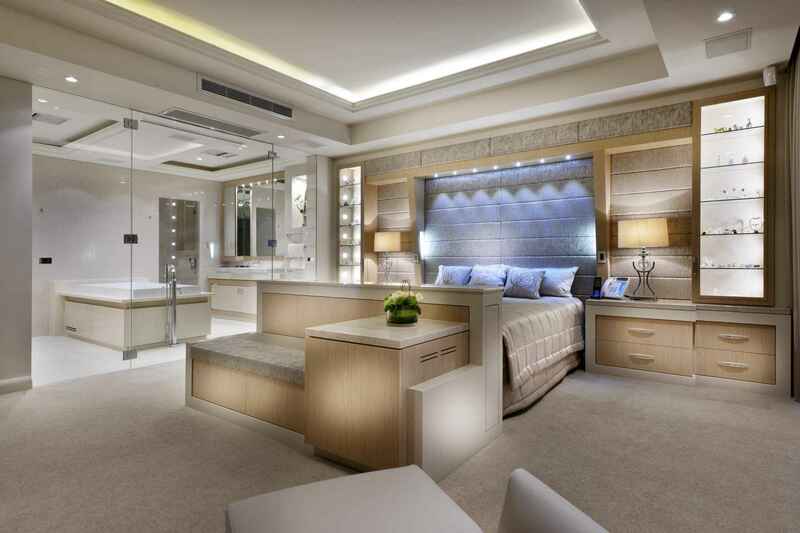 As a family-owned business that has built an excellent reputation on the incredibly high-quality furniture we provide along with exceptional service, International Cabinets knows what it means to understand our client’s needs. 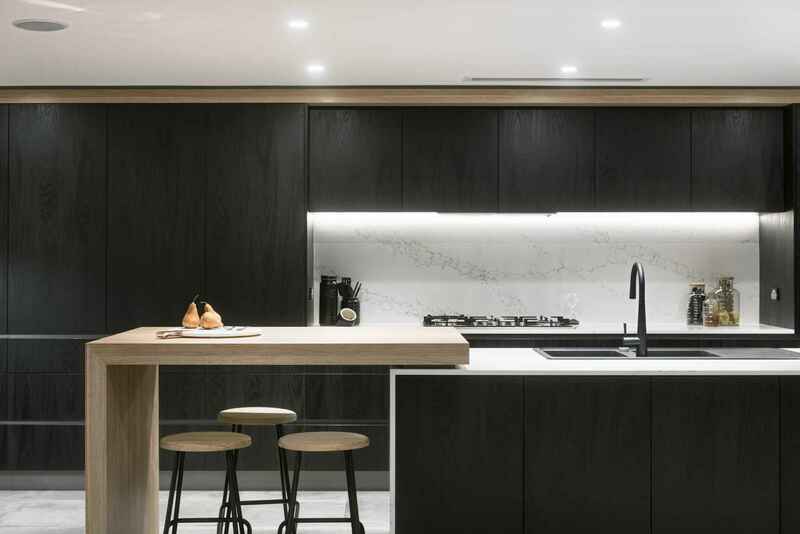 We’ve been in the cabinet and furniture design industry for a while now (45 years to be exact) and have honed our skills of being able to provide you with exactly what you’re looking for in custom cabinetry and furniture. 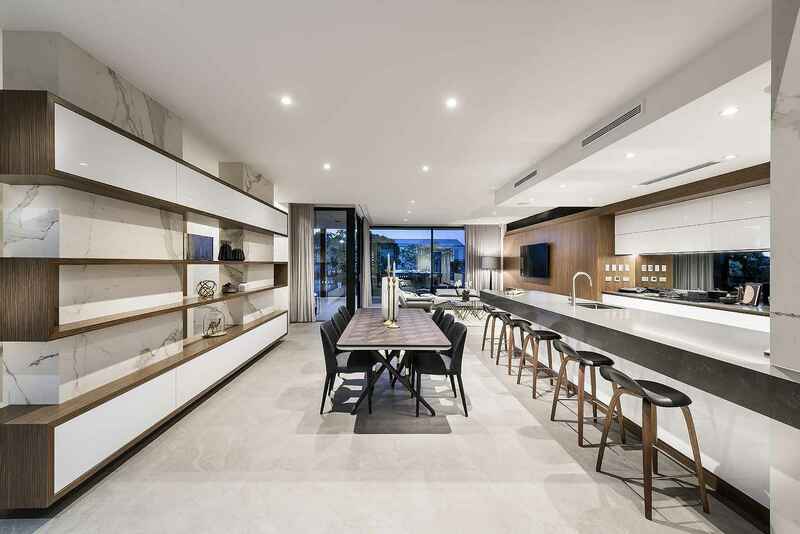 We’re renowned across Western Australia by our clients and peers alike for providing excellently crafted cabinetry and furniture that not only meets your needs but expresses who you are, and aids in telling your home’s story. 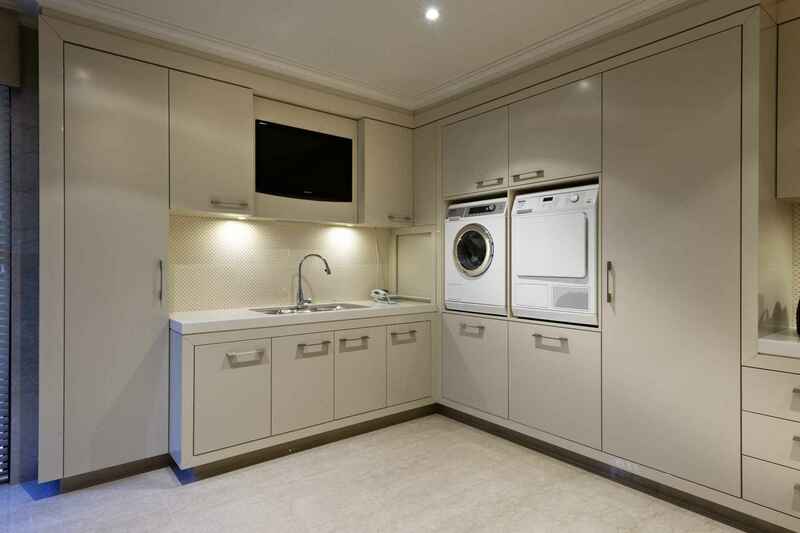 Our expert team work together with you from the first time you contact us, right through the initial design stages, all the way up until the point that we install your new cabinets in your home. We strive to maintain contact with you so that you never feel left in the dark, and we pride ourselves on our transparency. 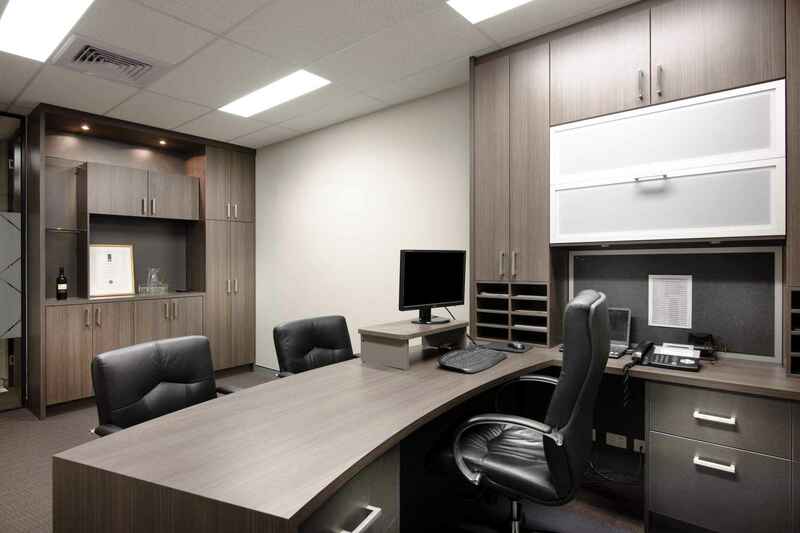 Our team will design your cabinets and furniture individually, specifying only the best materials and components while keeping your budget top-of-mind. We make use of rigid construction methods to make sure that all our products meet our high expectations and truly live up to our company motto: ‘Quality You Can Believe In’. Moreover, our work has won us numerous awards, which are also a testament to our work and the services we provide. 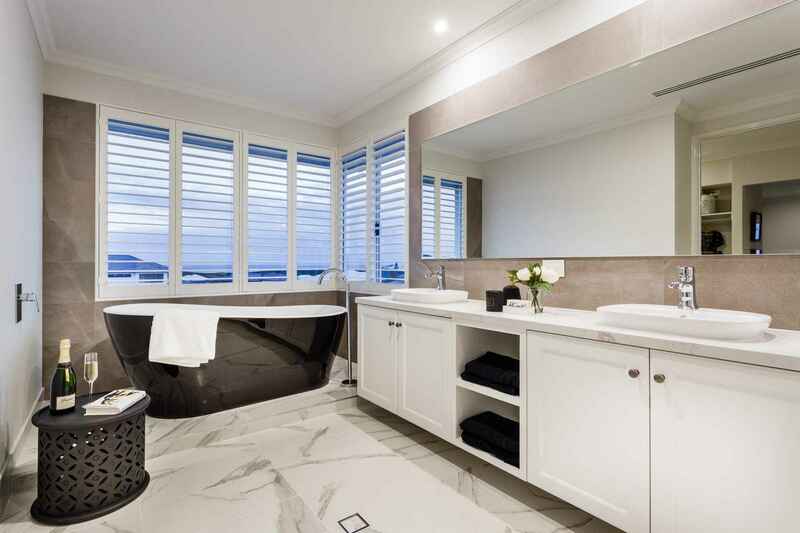 Once you’ve decided on International Cabinets as your cabinet and furniture designer and maker of choice, all you need to do is give us a ring. Our friendly and professional team will assist you in getting the ball rolling on your custom furniture and cabinet design. Once you’ve made contact with us, we’ll set up a meeting at your earliest convenience to talk through your expectations and ideas. 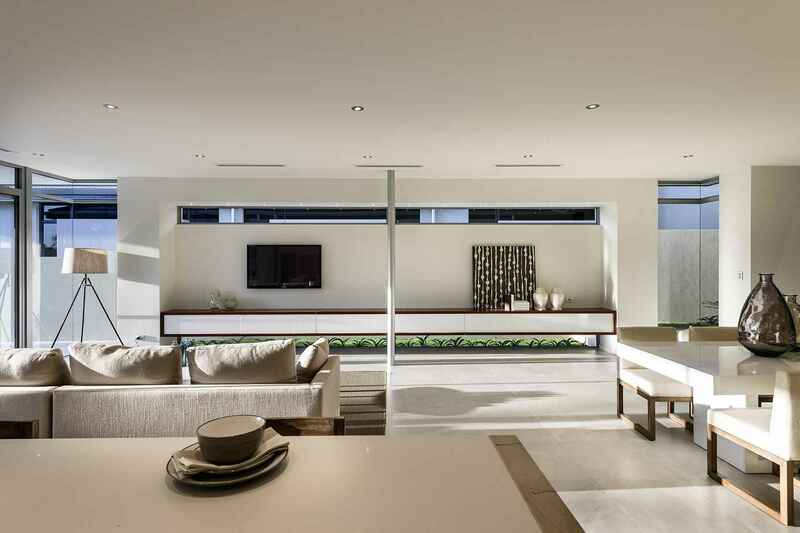 From there, we’ll work with you to settle on your choices and conduct the design process.